Instapage makes building and A/B split testing landing pages simple. Our mission: continually lower the cost of customer acquisition. Looking for a landing page builder for your business? We compiled Instapage reviews and pricing and found that it has generally positive ratings. 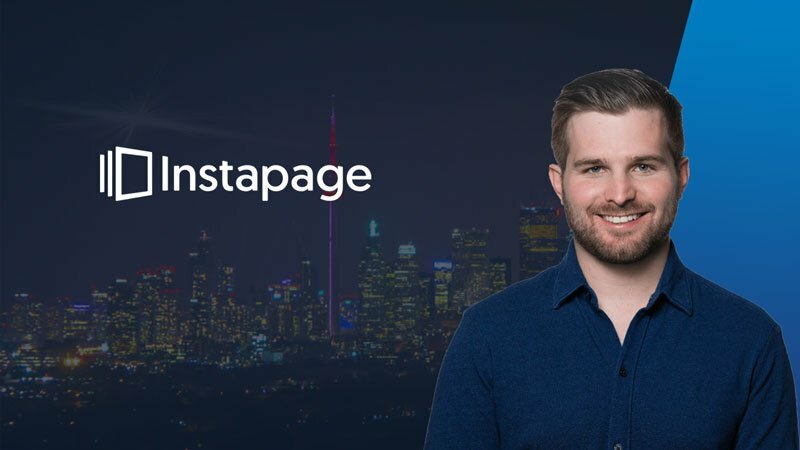 Instapage is a powerful landing page software that provides post-click optimization for all digital and advertising campaigns, but what about alternatives to Instapage? 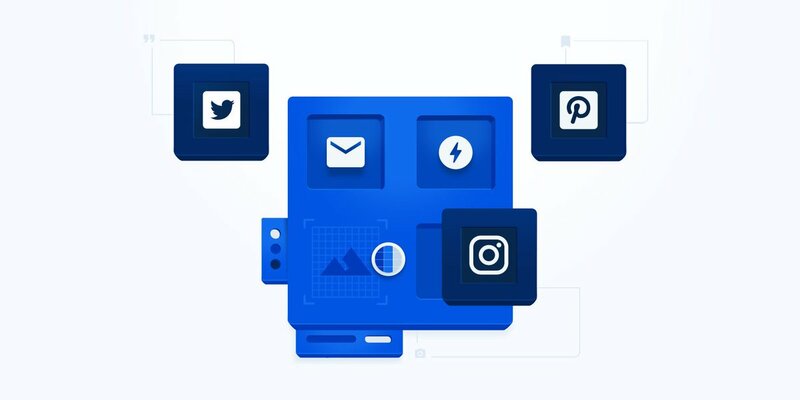 We've rounded up the best alternatives to Instapage that you'll love just as much. Read here to get the full list! The company is partnering with Google to lower loading times for mobile landing pages, because each second can increase the bounce rate by 20%. Why Nudge.ai? Reach out to the decision makers at Instapage with a personalized email - let them know that you found their recent news mention interesting. Nudge.ai’s relationship intelligence platform can help you find the right executive to reach out to at Instapage, such as Tyson Quick, Chief Executive Officer and Co-Founder, or Ander Frischer, Ceo and Co-Founder of Bamf On Transparency and Building Communities Listen. Then get in touch and start a conversation. Executives can be difficult to reach, but every company has connectors who bring together people and ideas. At Instapage, people like Tyson Quick, and Sean At Instapage are likely connectors. When Instapage is mentioned in the news, Nudge.ai often sees topics like Marketing, and Social Media. If your conversation focuses on these topics, you’ll probably get Instapage’s attention. When Instapage is mentioned in the news, companies such as Adroll, Wordstream, and Freshbooks Inc are often also mentioned. These companies can serve as customer examples. Employees who are often in the news are usually open to starting conversations or exploring ideas. Nudge.ai's sales AI saw Tyson Quick, Brandon Weaver, and Oliver Armstrong from Instapage recently mentioned in the news. What is a good conversion rate? And how do you achieve a high conversion rate? Read on to learn the answers to those questions and more. 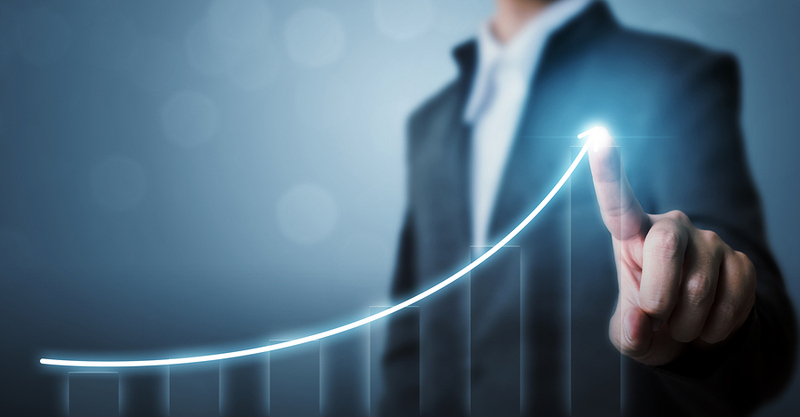 When you're just getting your business off the ground, it's essential to have a data-driven marketing strategy in place. Contributor Sweta Patel taps three industry veterans to share what's working for their organizations. Who in your network can introduce you to Instapage? Nudge.ai finds the best pathway to reach contacts at this company.